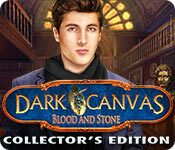 Dark Canvas: Blood and Stone Collector's Edition is rated 3.8 out of 5 by 35. Rated 5 out of 5 by rpggramma from A Fun Who Done It!! Loved it! Lots of fun. Good puzzles, some different and challenging. HOs were a little hard for me; objects hidden well. Storyline very good. WHO DONE IT??? Great map and graphics. Great info; I LOVE THAT!! Morphs and Collectibles were well hidden! The Bonus was very good, as well; lots of good stuff! FUN FOR ALL! Rated 5 out of 5 by 25woody53 from Great Game.... A great game with much to do. The HO usually had a least one object that was a killer to find...had to use the hint. The hint was the only problem for me...it kept kicking me out of the game. I finally had to just use the guide instead. Made it through because I HAD to. It was such a great game. The bonus game was a nice length and left the story so that there could be a sequel....looking for it to come out! The coins and morphing objects were fun. I didn't find all of either one. The morphs are hard for me and the coins could show up anywhere! I recommend this game...hopefully the hint button works for you. Rated 5 out of 5 by beautifuliam from excellent game absolutely luv it. 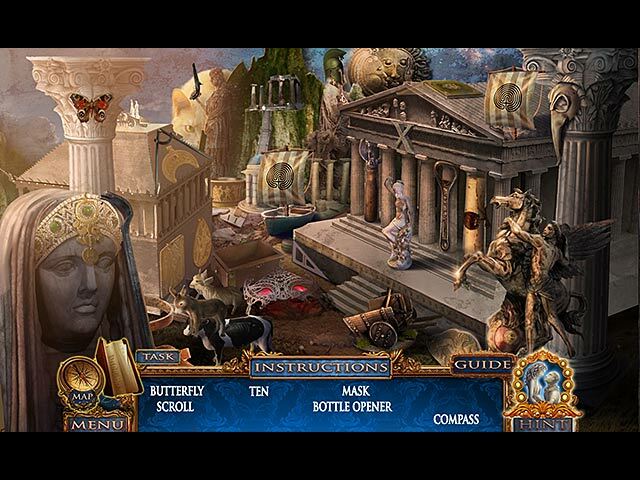 2all those who luv hidden object games, this iz a must have. Rated 5 out of 5 by boatgirl4347 from YESSEE VASI!!!! LOVED IT LOVED IT LOVED IT !!!! I DONT KNOW WHY ANYONE WOULD NOT RATE THIS GOLDEN GEM A FIVE STAR GREAT STORY FANTASTIC MUSIC PERFECT HO SCENES A total delight to find things !new amazing puzzles GREAT JOB EVERYONE WHO CONTRIBUTED THIER WORK AND TIME FOR US TO HAVE A FEW HOURS OF ESCAPE FROM OUR DAILY LIFE NOW!!!! HOW LONG DO I HAVE TO WAIT TO SEE WHATS IN THE CHEST?????? AND PUNISH ROSARIA LOL HURRY!!!! Rated 5 out of 5 by Katkatty from Great Mystery ahead! The level of mystery on this franchise is amazing. It have an Agatha Christie flavor to it, that alone is enough to drive me trough the hole game. The scenarios are gorgeous on this one. Can't wait to the next one. Rated 5 out of 5 by Supersoniccanvas from Quite amazing Awesome game and great development from a company heading for success. The art is beautiful specially when you get to the museums, it all makes you feel like being at a beautiful medtterranian village. The story is absorbing and there is great attention to details. Great work! Rated 5 out of 5 by casualcraze from Love this franchise i played the first one, and i must say. this doesn't disappoint. really love the game and the mysterious story. 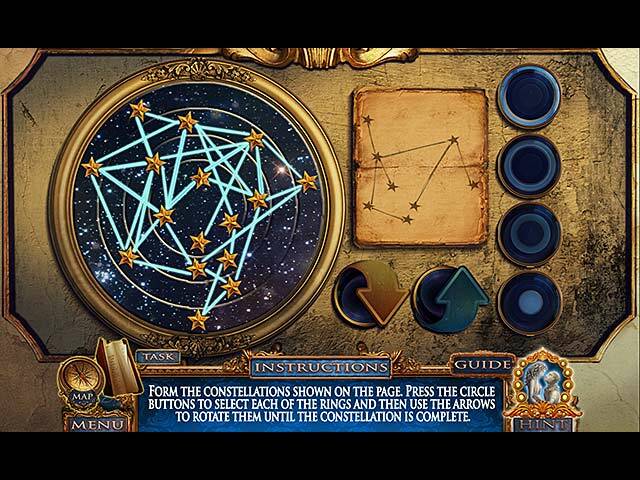 the characters are very high detail and the puzzles are fun to complete. A must buy for me. 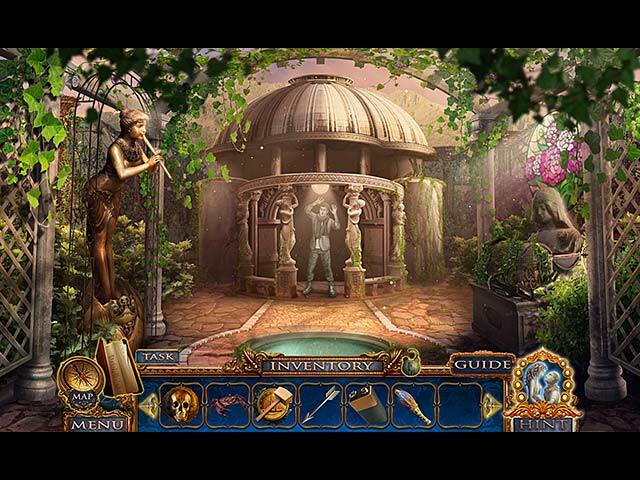 Rated 5 out of 5 by cutespam from Dark Canvas: Blood and Stone Collectors Edition I loved games like this - not just hidden object, it has a story to go along with it. These tyoes of games are amazing and I clocked this one over a few hours. Would definitely play it again! Rated 5 out of 5 by rugspot from I will by soon.!!!! Glad to see it's a good long game. I love that. It makes the price to consider. I always say they deserve a sincere thank you. A little cheaper is a good thing. I am so serious how do they do, such beautiful work. Rated 5 out of 5 by micah5 from entertaining This was a fun relatively easy but somehow I just wanted to continue playing kind of game,, I think that says a lot, take a minute and give it a try!